Are you willing to run an eCommerce business? If yes, then I guess you will be in mixed emotions right now for example confusion, excitement, suspicion, restlessness, etc. Having an adequate availability of multiple platforms in the market it could be quite difficult for anybody to confirm one platform very easily. It’s also sometimes the case to tell whether the selected or chosen eCommerce platform will be efficient and cost effective for the business or not. But you don’t need to worry about all, here we’ll evaluate different platform and conclude the best platform for your business which will be having the best features inbuilt in it and will also help you to decide whether it have everything to start for your new business or not, or it will help to grow your business to different heights. What you observe? 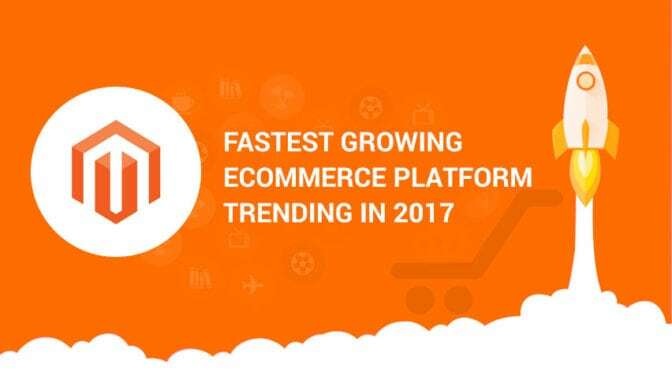 Magento is on the top of all popular platforms present and this is because of its advanced, cost effective and efficient features, which is the most critical factor which separate it from others. 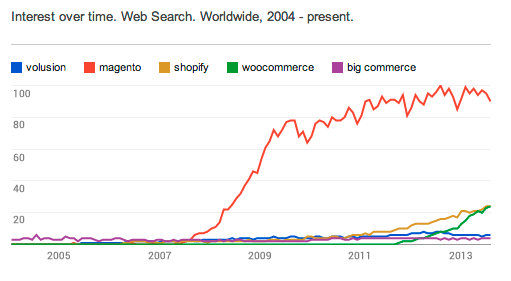 Other competitors are Nowhere near to Magento. 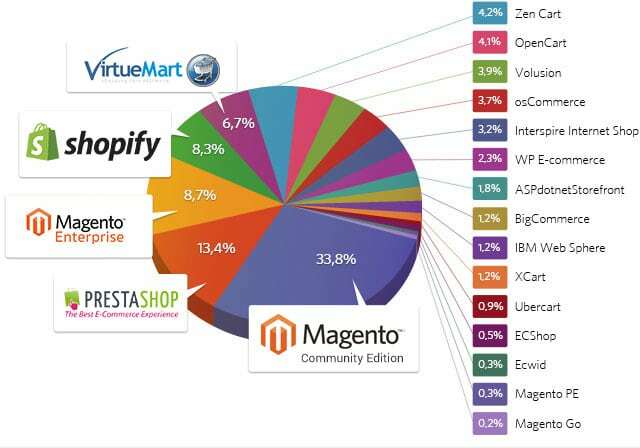 Now we will show you why Magento 2 is dominating among all of its competitors. This is very unique feature which you will not get in other eCommerce shops. Having one admin you can handle many stores. It also support acceptance of multiple currencies and this would be helpful if you are targeting the business worldwide. This feature is required if you want to pull every section of the society to your store. Different customers around the globe have different level of understanding of the computer usage. 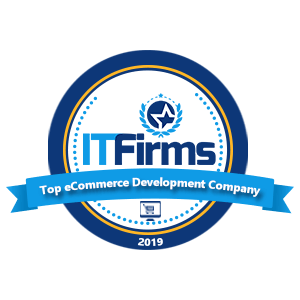 Suppose a user being shopping for the very first time and you have a very complex buying features that is not easily understandable, this type of situations will hinder the growth of your business. Magento e-Commerce website offers a very simple interface and its new checkout process helps the customer to shop in ease, fast and efficient manner. 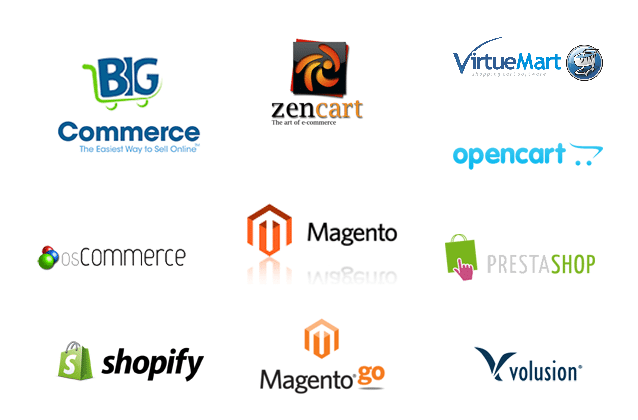 Magento developed websites is designed for all sort of businesses whether it is low scale or high scale. The community edition is designed for the low scale or small businesses, for development and installation not much resources is required. 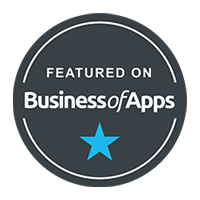 For the large and high scale businesses we have the enterprise edition it consist of all types of features necessary for big businesses. Due to having large amount of latest and good features you will come to know the difference between both community (which is free anybody can use) and enterprise (which is paid service) editions. All the platforms available in the market provide the paid service the more you pay the more features you will get, the payment varies from month, quarter and year. It’s up to you which plan you are willing to choose. In community edition of Magento 2 it include every short of features which will be required or useful to the small businesses and that too free of cost. 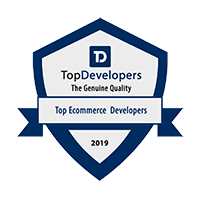 On the other hand when we talk about the Magento enterprise edition which is the paid version, they never got failed on the quality of the service they promise and not delivered. 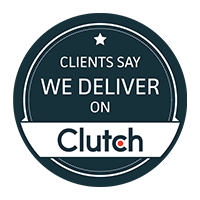 Having no doubt this is one of most important factor for an ideal eCommerce store. Here we are indicating the better customer shopping experience, better way of traffic handling and better rank in search engines. Magento is the best among all present in its competitors when we are talking about handling user per second, it can handle 70 – 80 users per second. This is one of the critical factor from the customer point of view. The absence of desired security levels with respect to payment procedures, customer information, etc. you could be sued, or can be asked to pay penalties for violating the security measures. Magento is providing PCI compliance to counter the risk, in rest of the platforms you need to include special measures to tackle these risks. 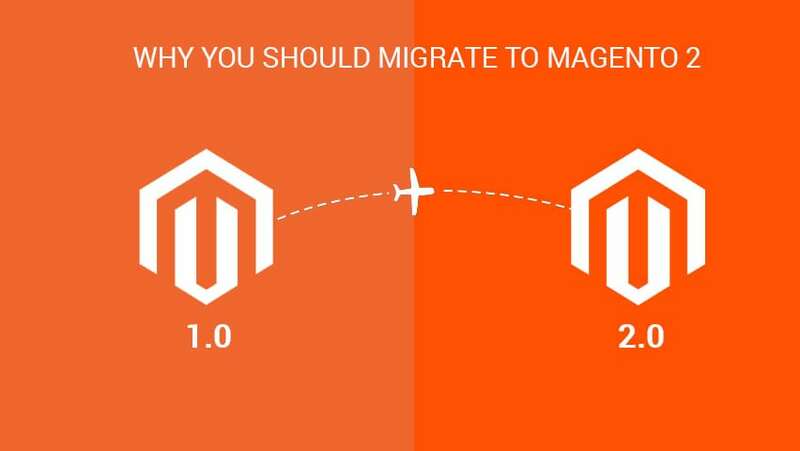 Magento is among those platforms which provide the backup and support facilities rest of the platforms like OS commerce, Zen cart, etc. don’t have these features. The above list of features will help you build an eCommerce store which would be reliable enough if you are looking for the sustainability of your business for long term. If you need to get more details on Magento development i.e. 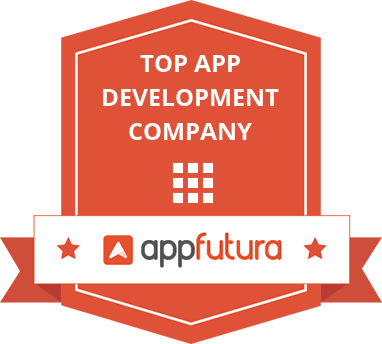 what processes are followed and what type of developers you should have, you can contact out dedicate team now. Are you planning to develop an ecommerce platform and looking for ecommerce Consultant? Please share your requirement with us , we will help you to turn into reality. please reach us via email [email protected] and we can also discuss over phone , WhatsApp or Skype.